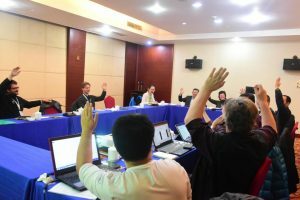 Sixteen delegates from the EAAFP Secretariat, People’s Republic of China, Republic of Korea and Russian Federation attended the 3rd workshop of the EAAFP Scaly-sided Merganser Task Force, held in Yueyang, Hunan, China on 5th December 2018. This included 11 Task Force members and a new member from Russia, Stepan Kirillin, Director of Anyuiskiy National Park in Khabarovsk, was nominated and accepted as a SSMTF member. The workshop included updates on conservation activities for both Task Force members and consultants. Development of National Action Plans/Strategies for each of the four key states. 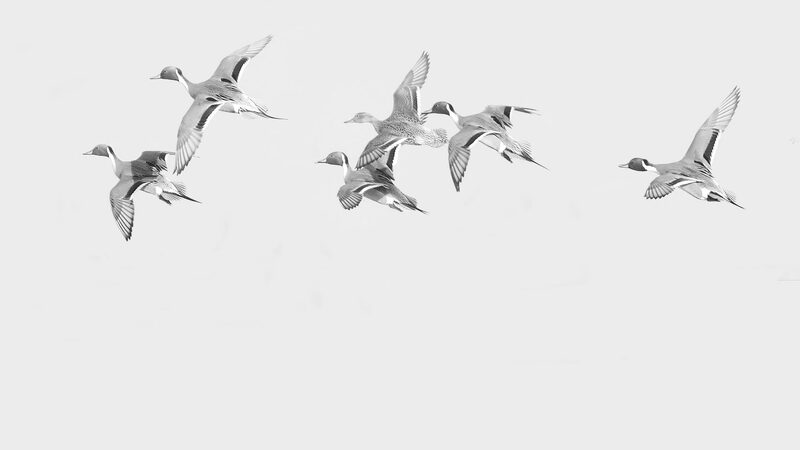 Coordinated surveys for the world population within the entire breeding and wintering ranges. Information about the SSMTF Small Grant program. Introducing the best research practices/field protocols to the study of endangered Scaly-sided Merganser. Workshop delegates reported that a National Action Plan will be developed in China in the near future. Delegates also highlighted the need for support from the Government of the Republic of Korea to develop a similar Plan for this state. Nial Moores, Birds Korea, reported interest from the government of DPR Korea in consultations regarding a National Action Plan, however there was no further discussion on this issue in the absence of a representative of this state. There is a need for the small funding support to develop a National Strategy in Russia. Delegates agreed to undertake coordinated surveys of the world population within the entire breeding and wintering ranges in 2019-2021. 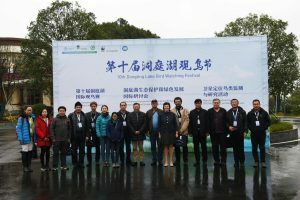 The first surveys began immediately after the workshop in January 2019 in: (1) China, as a continuous initiative of Beijing Forestry University (now Center for East Asian-Australasian Flyway Studies – CEAAF) and the China Birdwatching Association; and (2) DPR Korea as a joint initiative of Birds Korea, Hanns Seidel Foundation, CEAAF and Bastak SNR. Spring surveys in Russia will receive financial support from BFU/CEAAF. Delegates also voted to prohibit the use of back-pack harnesses for fitting tracking devices to Scaly-sided Mergansers because this method is known to be a cause of mortality in diving ducks. Further information about the SSMTF can be found on the EAAFP website. With thanks to Diana Solovyeva, SSMTF Coordinator, for this news article.